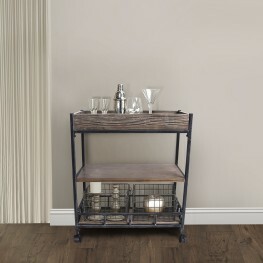 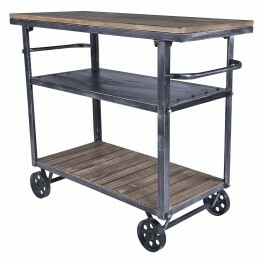 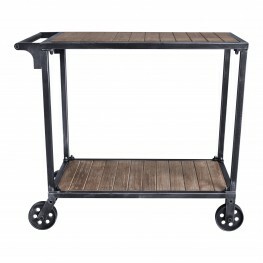 The Armen Living Moka industrial multi-purpose cart is an excellent addition to any contemporary hou.. 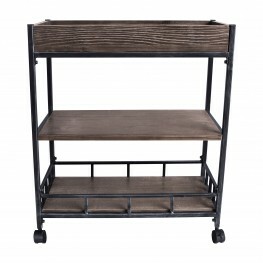 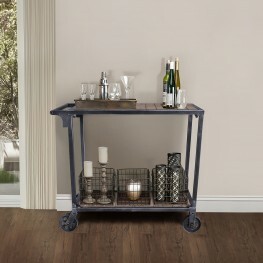 The Armen Living Niles industrial multi-purpose cart is a terrific choice for the contemporary house.. 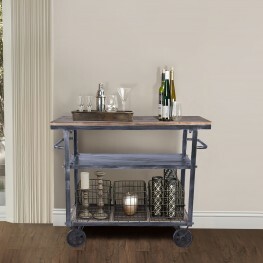 The Armen Living Reign industrial multi-purpose cart is a practical and versatile choice for the con..